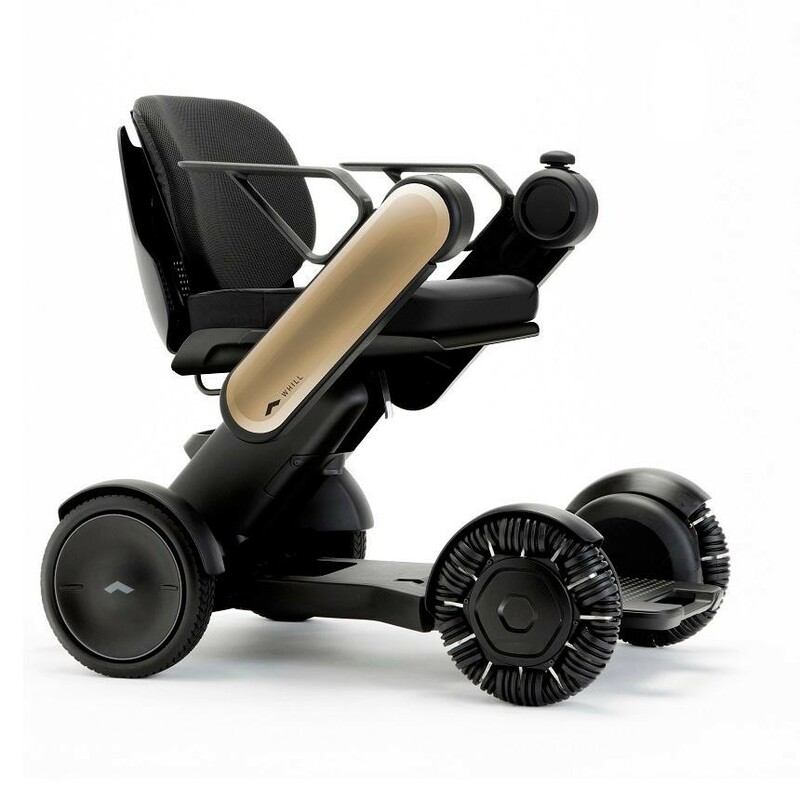 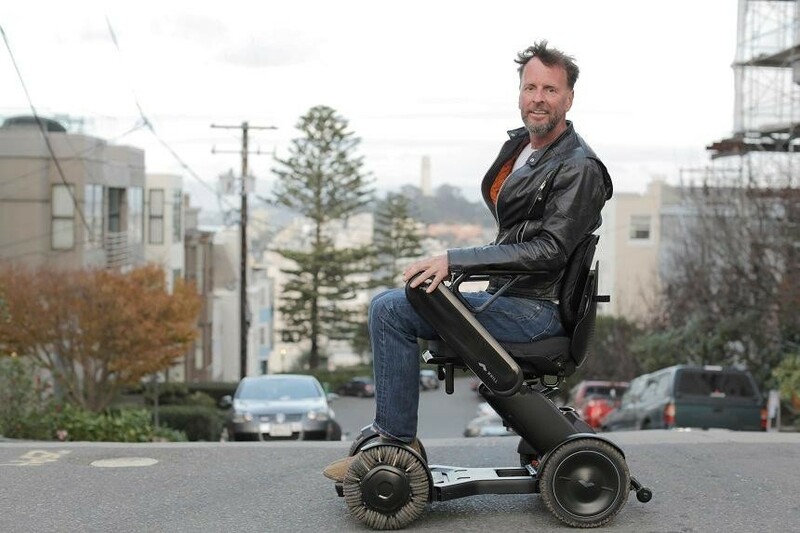 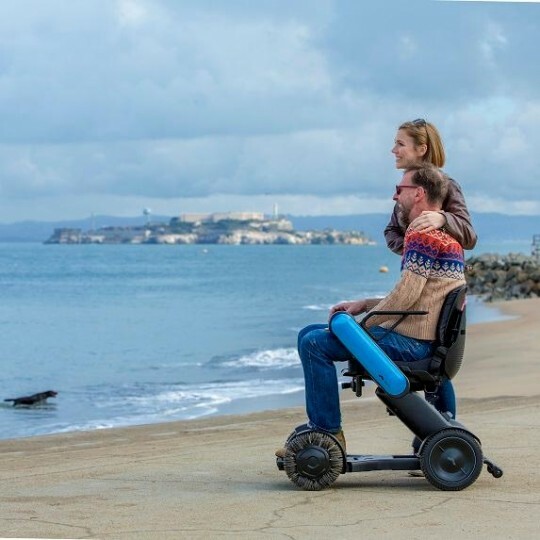 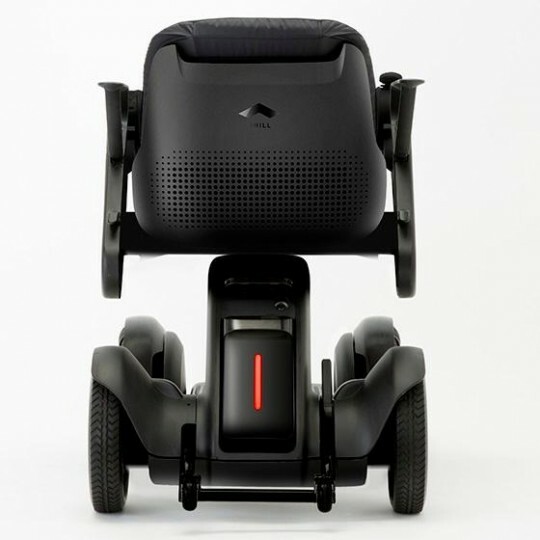 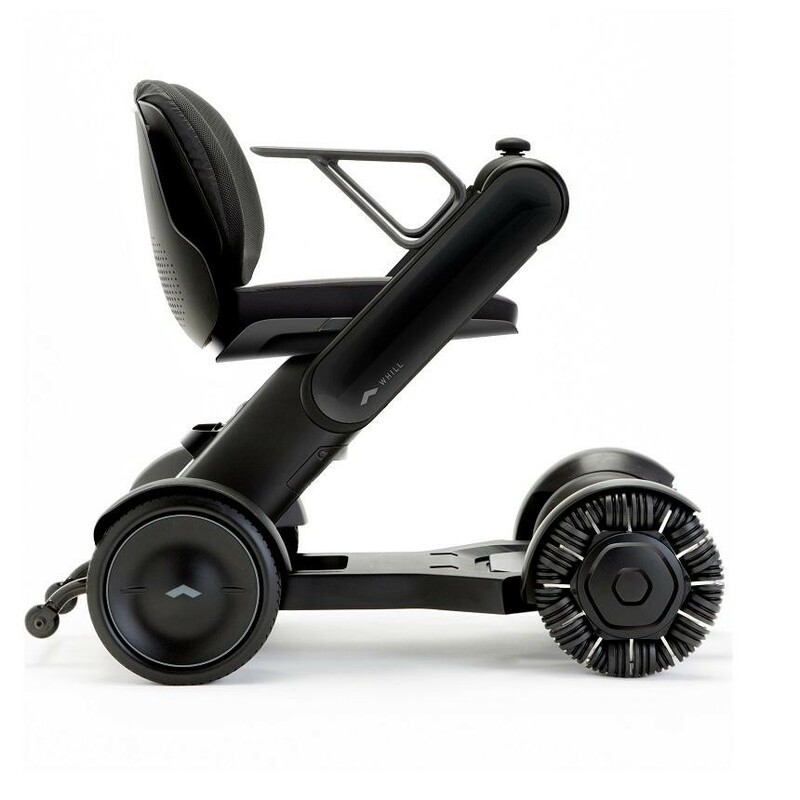 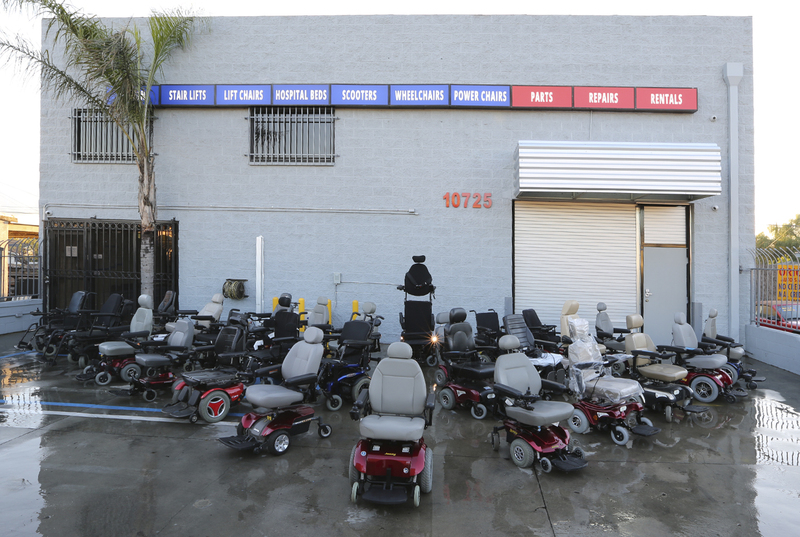 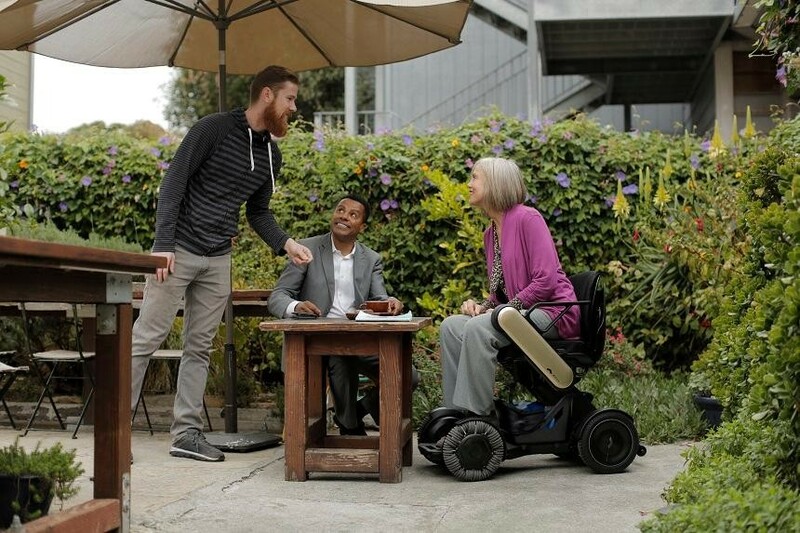 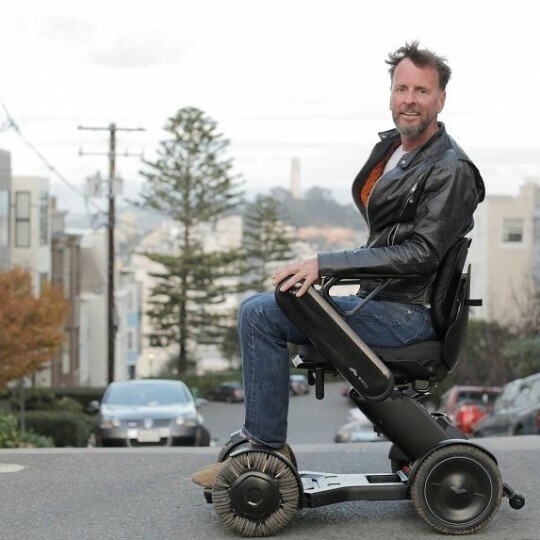 This completely new approach to power mobility blurs the line between a scooter and a power wheelchair. 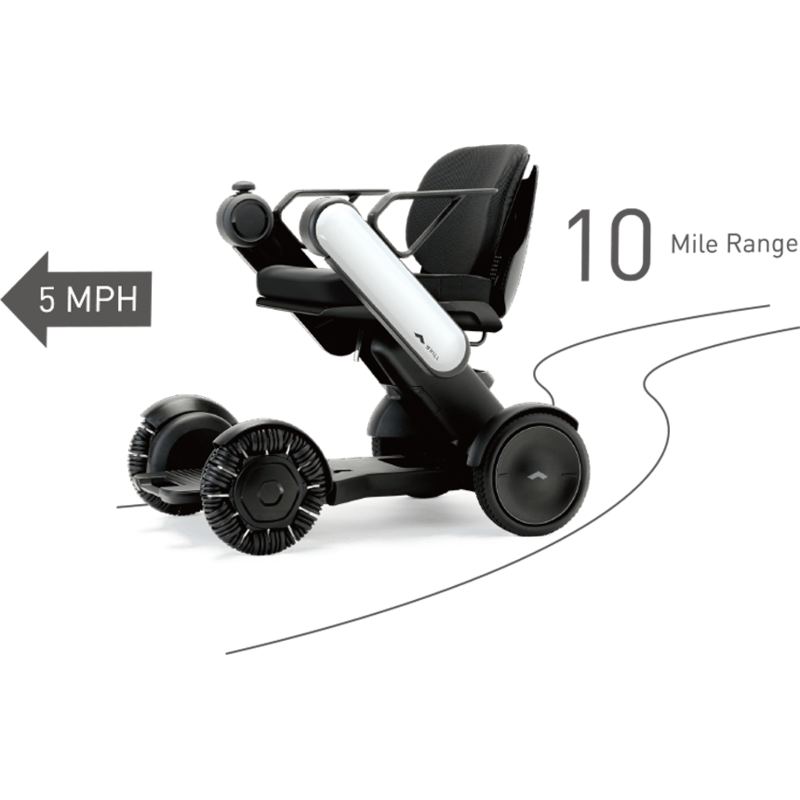 Innovation and technology come together to offer super easy handling-with a palm guided joystick, there is no tiller or steering column in front, coupled with a longer chassis, allowing you more legroom, storage, and a driving experience like no other. The small footprint and tight turning radius makes the Ci perfect for indoors use as well. 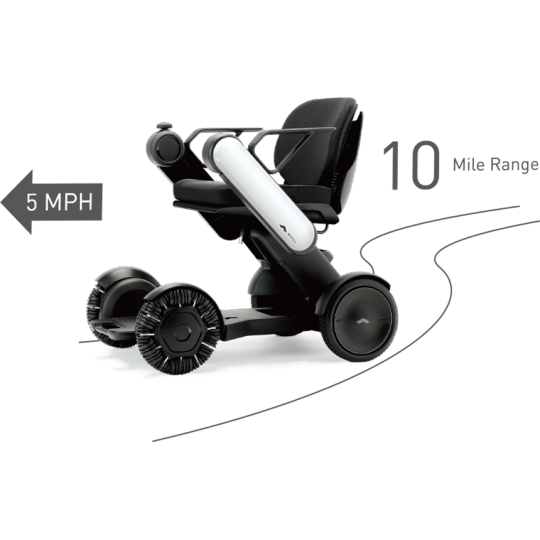 The Model Ci’s precise steering, and the absence of a bulky tiller make it really user-friendly in small spaces. The under-seat storage bin lets you conveniently carry along all your necessities. 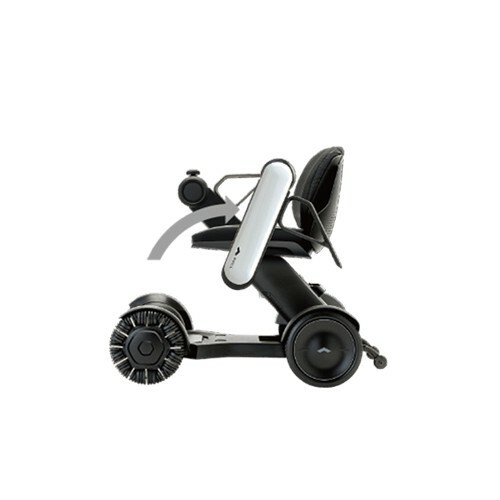 The electromagnetic brakes stop smoothly, and the armrests rotate up and out of the way for easy transfers on and off the Model Ci. 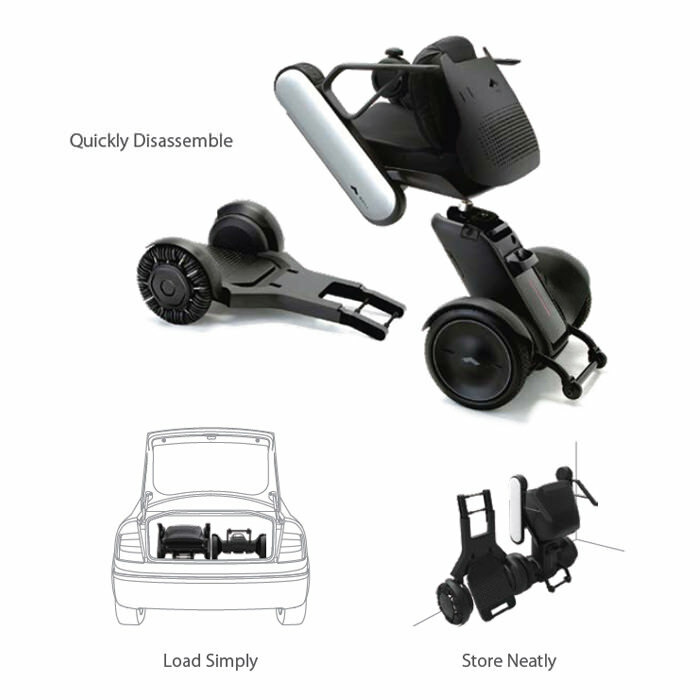 You’ll want to take your WHILL Ci everywhere, when you see how easily the Ci comes apart into three lightweight pieces for transport in any vehicle. 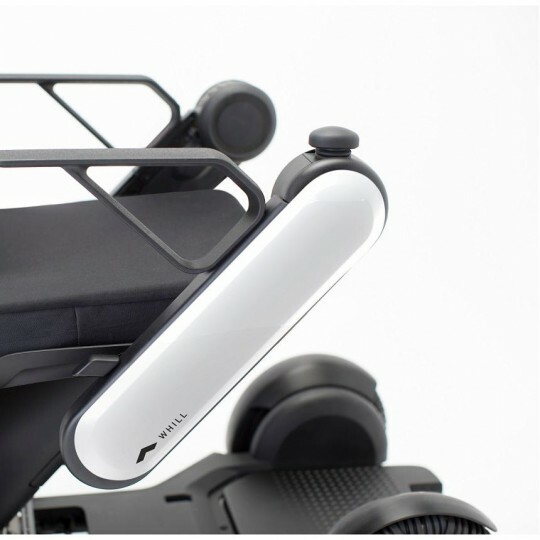 The latest in connectivity technology is engineered into each WHILL Ci. Control and manage your speed settings, lock and unlock your WHILL Ci, and access the advanced diagnostics system using the WHILL Ci iPhone app. 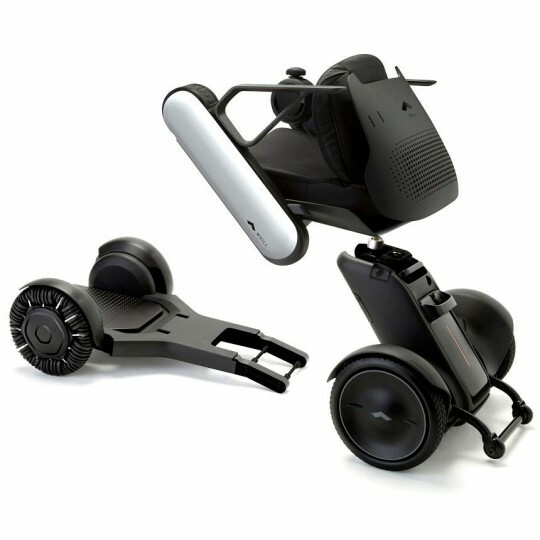 And of course, a built-in USB port keeps your mobile devices charged while you’re on the road! 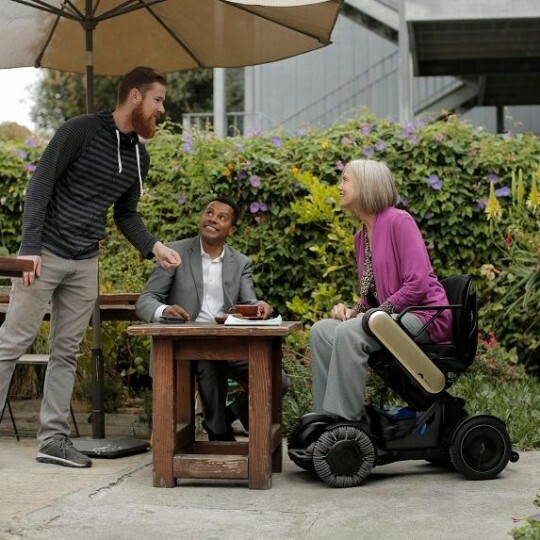 For an even greater level of technical support, choose the IntelliCare option at checkout. 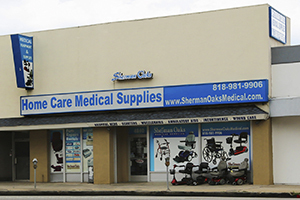 IntelliCare is a new program that allows technical and GPS data to transmit directly to WHILL and Sherman Oaks Medical tech services, aiding in real-time trouble shooting and service diagnostics. 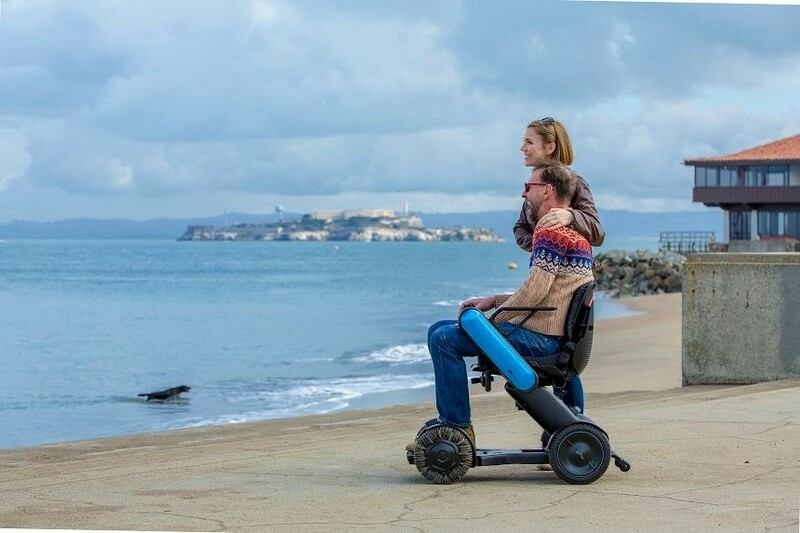 If you choose this option, the WHILL IntelliCare feature will be activated when it become available in Early Spring 2018. 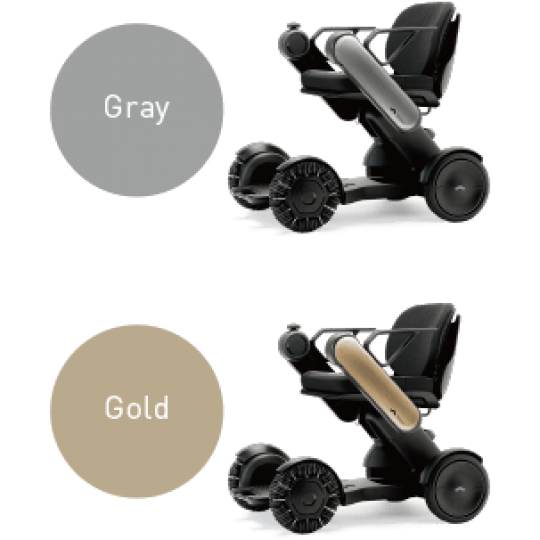 Seat Widths 16" & 18"
Seat Depths 16" & 18"
Overall Width 21.5" & 23.5"